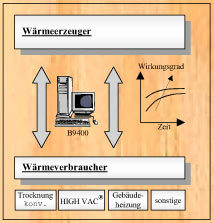 Heat management - optimal, power-saving and economical! Rising energy costs demand the change in phylosophy! 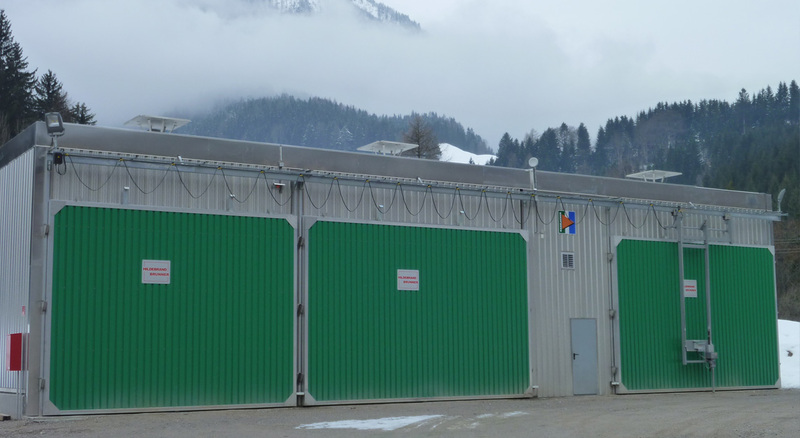 Our electronic heat energy management in connection with software and hardware especially developed for the lumber drying results in economical heating of your dry kilns. Our computer systems contain the most modern software and hardware for an optimum energy management of all heat producers and heat users. By means of the most modern measuring processes and supervision processes, taking into account the connected power, temperature level, consumption etc., your dry kilns, offices and residential building and furnaces are regulated optimally and at a reasonable price. Low energy consumption - by at the same time most economic drying! The highest economic efficiency of the overall system by our energy management software. We control your energy economically - the basis for a complete solution for you.